Explore why the art of being mindful is now embraced as a means to improve job performance, personal relationships as well as physical and mental health. 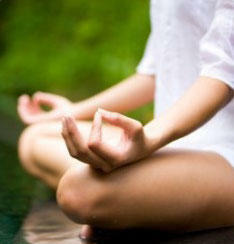 Person engaged in a meditation pose. If you think of practicing mindfulness and/or meditation as something only Zen Buddhists do you're wrong. Although these practices do have ancient roots, modern research is showing they have multiple benefits, including stress reduction, lowering the heart rate, improving memory, reducing emotional responses and, some say, making practitioners more effective at work. Listen to Maine Calling from April 15, 2014. 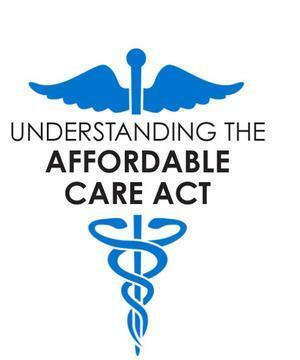 There's been a lot of attention paid to the consumer side of the Affordable Care Act. But the ACA is a sweeping piece of legislation, and it does a lot more than provide coverage for the uninsured. In short, the ACA seeks to reform the way health care is delivered in America. The goal is healthier patients AND lower costs, a tall order. How is Maine's health care system changing under the ACA?